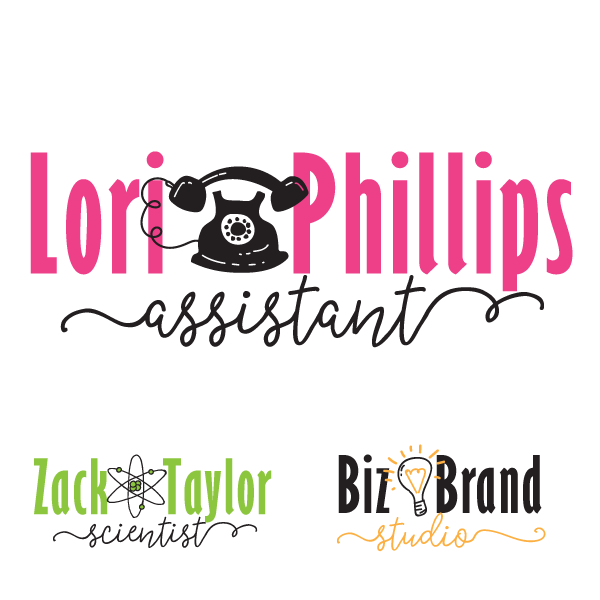 Biz Brand Studio | Build the Brand – and BIZ – of Your DREAMS! Having a gorgeous online presence that attracts YOUR dream clients, you know, the ones who recognize your value and want YOUR products or services. Attracting your dream clients results in increased sales and more opportunities to develop new products and offers they are eager to buy. Serving these dream clients = fulfilling your life’s purpose of helping others and doing what you truly ♥ LOVE ♥… while being paid for it! We give you back your TIME and SANITY without breaking the budget! Business branding is ALL ABOUT attracting your dream clients and creating a memorable experience for them. Once you know who you are, what you do, and who you serve, you can choose (or we can hand pick) the font and color choices, textures and illustrated elements that become reflect the purpose and character of your business. This is your VISUAL business brand. With your brand style defined, we now can create imagery for every aspect of your business, from your web site graphics and sales page, to your Facebook cover photo and Instagram profile image, even book covers, business cards, and wall-sized banners. 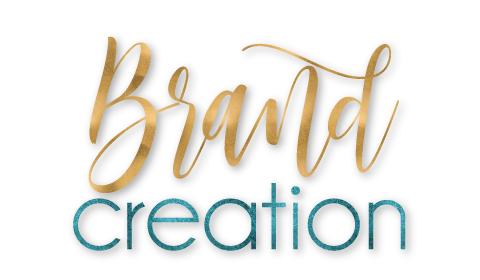 Biz Brand Studio offers a wide range of professional digital and print-ready products, from logo and brand design, to completely custom, turn-key websites. So that you can get your site or product launched and focus on your fulfilling your purpose! Don’t waste precious hours (days!) messing around with tech or design tools you don’t enjoy. With your business brand clearly defined and beautifully represented, your dreamies know who you are, what you do, and trust you to serve them. With the winning combination of a strong business brand and a clearly defined dream client, your marketing will be specific and targeted, which results in better fitting clients, less time expended, lower costs, and higher income. Attract Your Dream Clients! Start now! Most designs include option for illustration(s) and/or watercolor elements. Digital proof and 1 revision before final delivery. Recommended fonts and color identification for brand consistency. 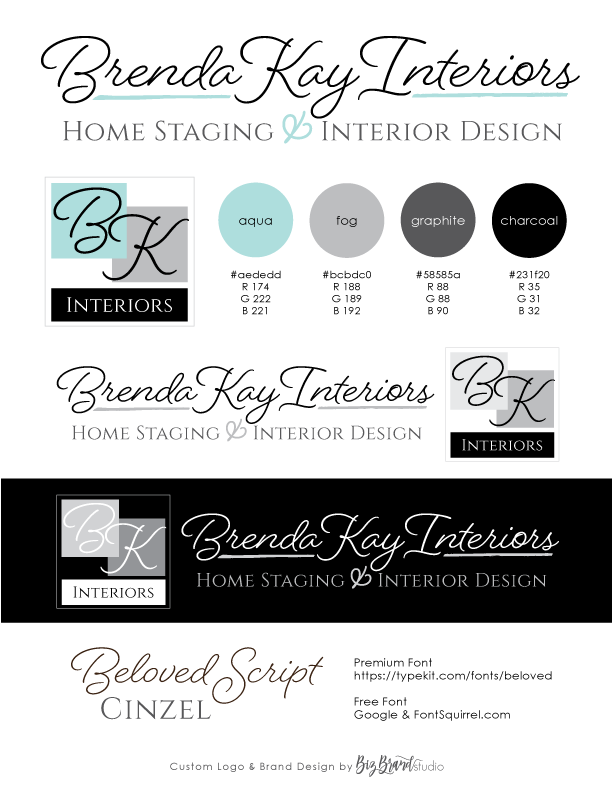 See our Customizable Logos here. 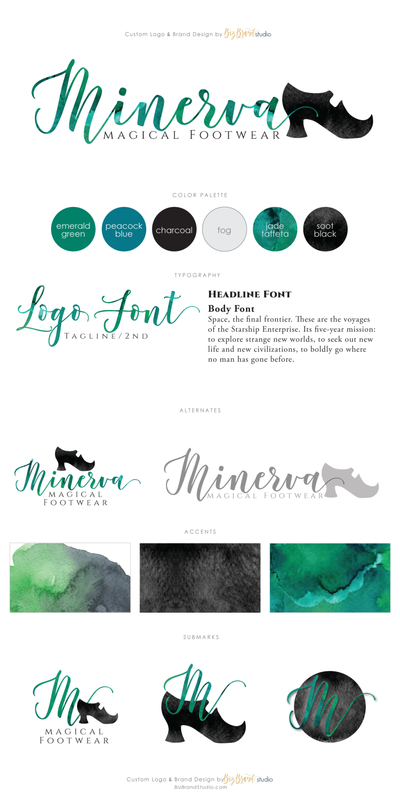 Complete brand kit with font and color recommendations. 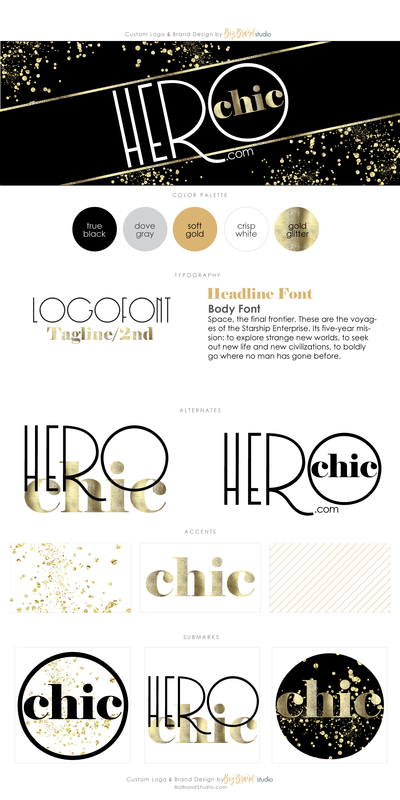 Additional color options for your logo fonts, including “Glam” (glitter & metallic) and watercolor textures. Digital proof and 3 revisions before final delivery. 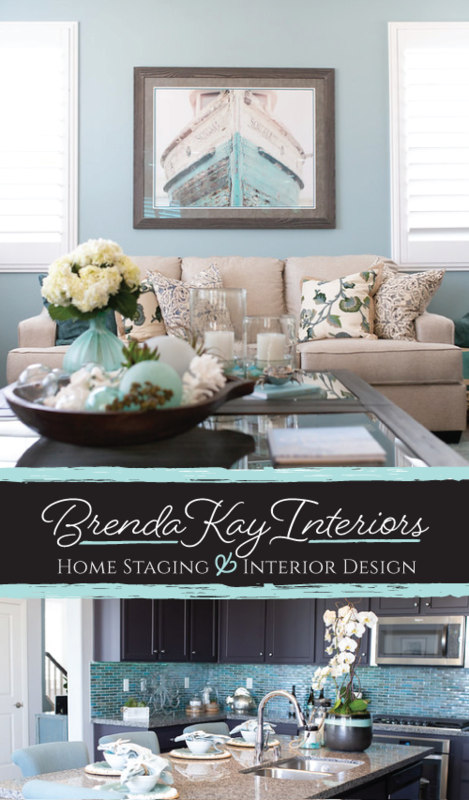 Illustrations, textures, and watercolor/glam elements for your web site, social media, and printed projects. 1 alternate logo design in full color (you will end up with one that is long and thin, and one that is “stacked”). 1 logo (main or alternate) in solid white and solid black for photo stamps. 3 different sub-logos/submarks to use as Social Media profile images (Facebook, Instagram, Twitter, Pinterest), web site icons, etc..
Cover images for Facebook, Twitter, and YouTube!!! See our Customizable Brand Packages here. Everything from Builder EXCEPT your logo and brand design will be 100% custom!! Breakout starts with brand discovery training with us. This consists of two 1:1 conference calls to help you better understand and identify and define your dream client, and your personal business style. 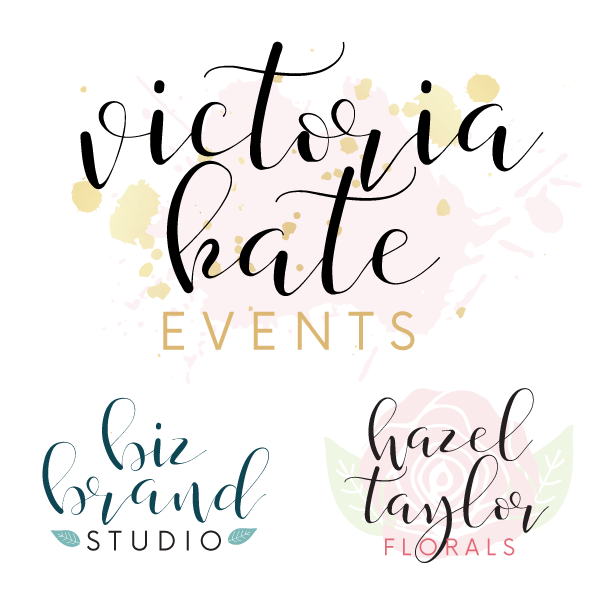 We will create four original logo designs based on your new business branding. Select your design and alternate logo with up to three proofs and revisions before delivery. Your custom designs will never be sold to anyone else. This time-intensive package requires 25% deposit to reserve your spot, then full payment before final brand elements are delivered. Sounds Amazing! Tell me MORE! additional $200 so no one else can buy it in the future. 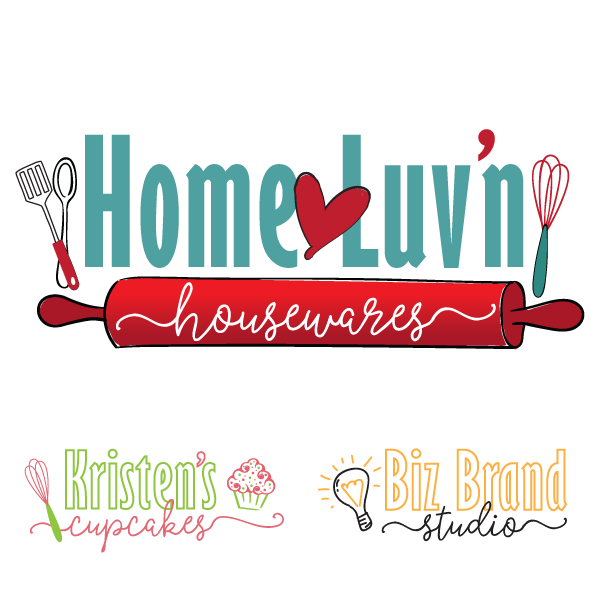 Creative, original, and very affordable logos we can customize just for YOU and your biz! Professionally designed branding kits that can be fully customized to fit YOUR business and dreamies! 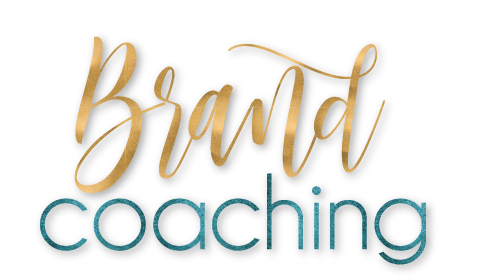 Intensive custom brand develoment with a pinch of biz coaching for the branding process. This is seriously fun and very rewarding for us and our clients! 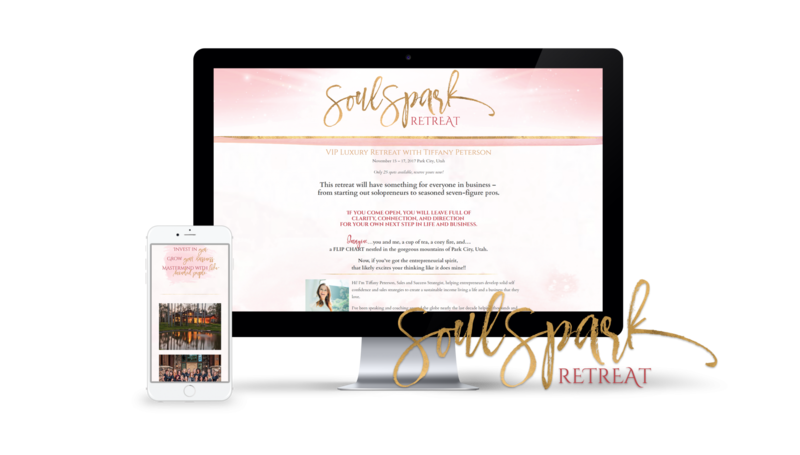 Kristen’s work with Tiffany has morphed from graphic & web design sevices to a massive rebrand project which has spanned multiple web sites, numerous products (both digital and print), and design collateral for major speaking events, including one with Jack Canfield. Love Notes from Our Dreamies! Don’t just take our word for it… let our happy clients do the talking! You are so talented! This is so gorgeous I could cry!!! Tears of joy!! I LOVE working with you! 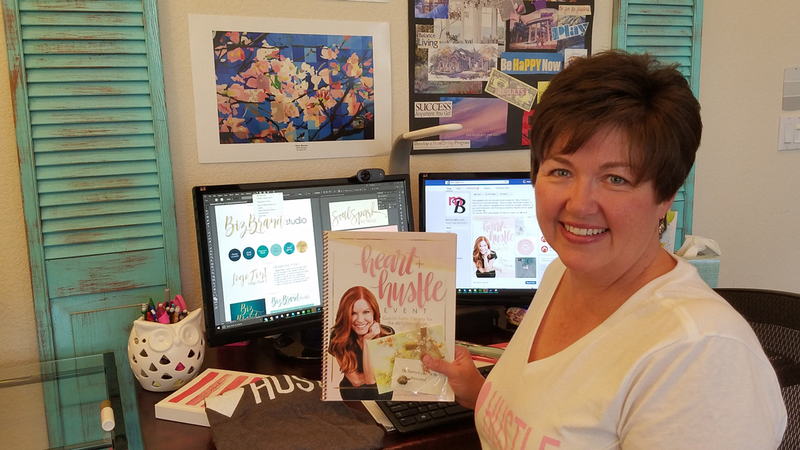 Branding + Custom Workbook, & Slide Deck, plus Event Banners for Heart & Hustle. I love it! It looks great!! I appreciate you SO much, thank you Kristen! You’re the best!! I can’t decide, I love them both! That’s why I decided on printing some of each! ? So much fun working together last week! I feel so accomplished! 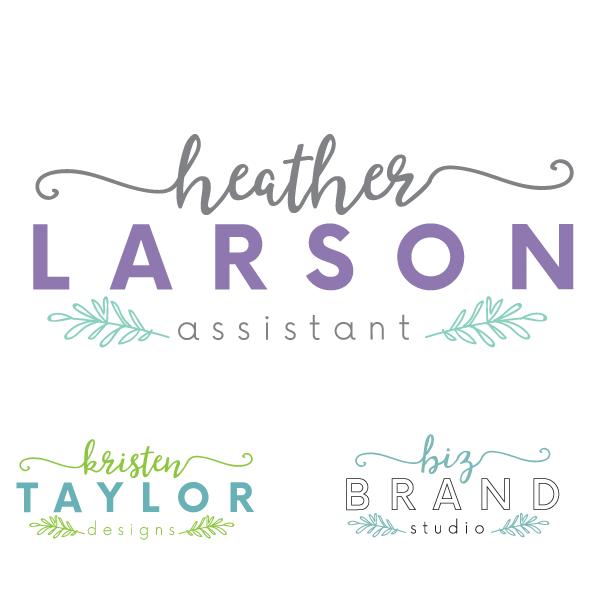 Working with Kristen was such a pleasure!… She totally got the vision that I had for my blog and brought it to life in a way that I just couldn’t do myself. 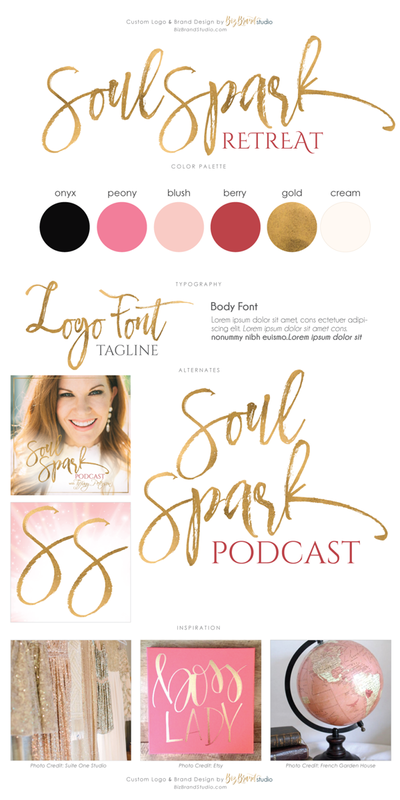 This was my first time working with a graphic designer other than my husband and … it was really fun to get to explore my own vision completely with Kristen… I absolutely loved working with her! … I highly recommend her!